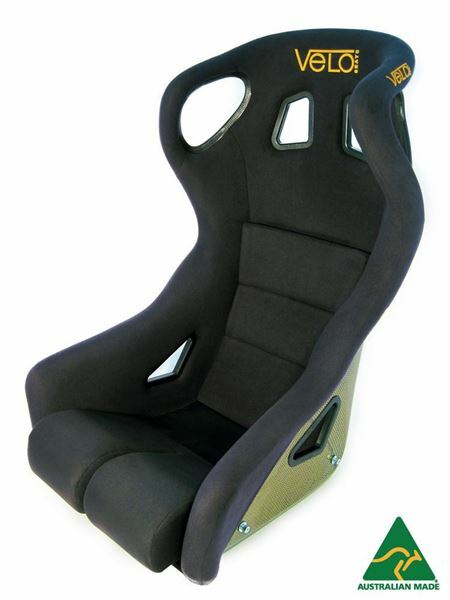 This is the ultimate in competition seating and is designed for all dedicated motorsport applications. It features ultra deep sides, close fitting lateral head support, and has exceptionally high rigidity required to satisfy the most demanding drivers. The Apex seat is FIA homologated and the integral lateral head support is compatible with the HANS device. 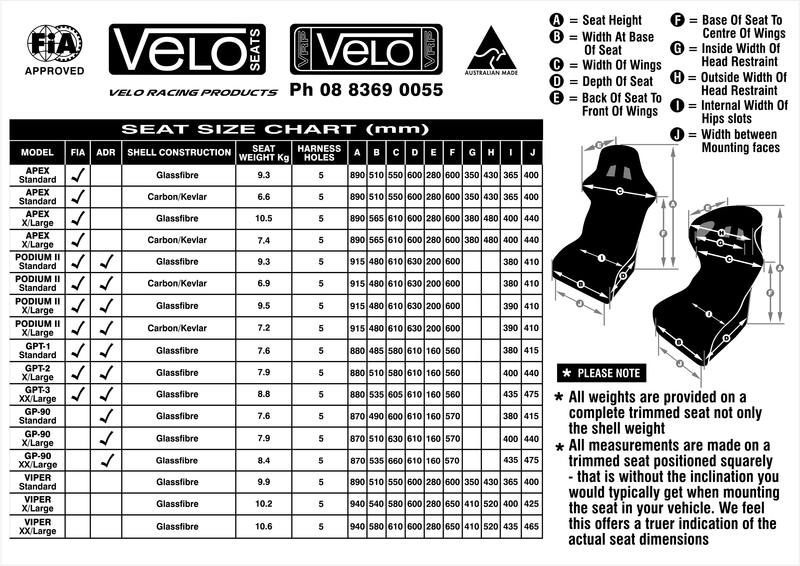 The seat features removable back and base cushions, adjustable lumbar support, and is one of the world's lightest carbon fibre seats with a shell weight of 4.7kg, and only 6.6kg fully trimmed.